6. "Once I was in the toilet and Justin Timberlake walked in. I looked to my left and was like, 'What's up Justin?!'" 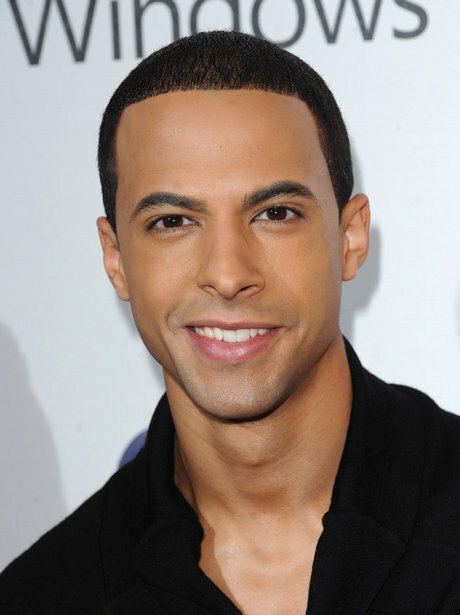 Marvin from JLS on meeting Britney's ex in the men's room.